We are fortunate to have the support of wonderful Patrons who help to raise our profile and increase awareness of the work we do for life limited children who spend time in hospices. We were thrilled to announce two wonderful patrons for the charity in Spring 2014 who since then have supported the work of Greenfingers Charity in a variety of ways. 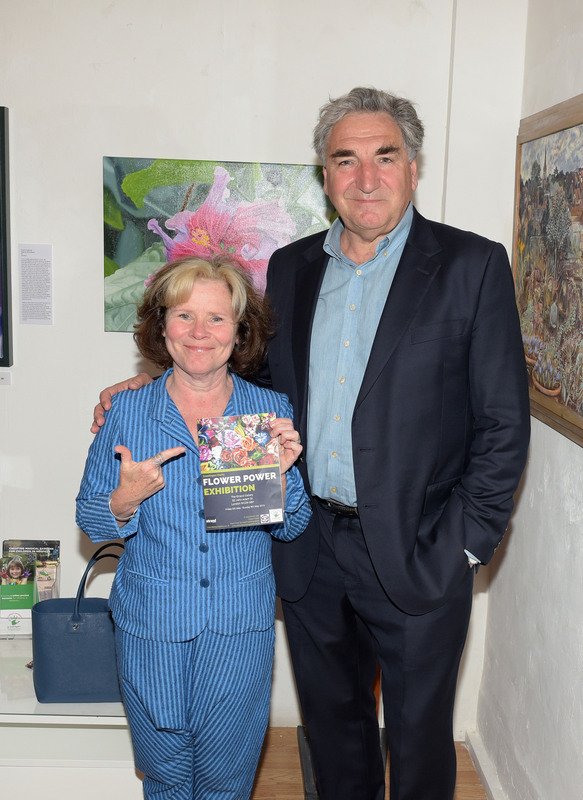 Jim Carter is perhaps currently best known as Downton Abbey’s Mr Carson, a role for which he has received great acclaim; whilst his wife Imelda Staunton is one of the country’s best-loved actors, who has seen great success on stage and screen, including for her Oscar-nominated role in Vera Drake. Jim and Imelda both share a keen passion for gardening, in addition to having a direct involvement with the hospice movement, which is a real benefit for Greenfingers as it demonstrates their natural interest and understanding of the aims and focus of the charity’s work. 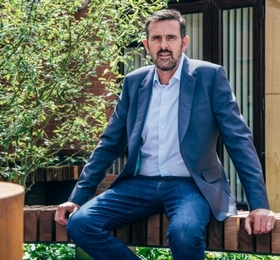 Ann-Marie Powell is an award-winning garden designer whose practice has been creating innovative, sensitive design solutions for town and country since 1999. 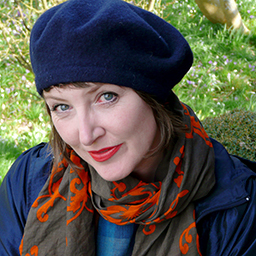 An established author, she regularly writes expert articles in national and international press and magazines including The English Garden and Gardens Illustrated. Since 1999 she has presented over 20 different garden design, garden history and pure gardening programmes, and over the last few years has presented from the Chelsea Flower Show for the BBC’s prime time coverage.